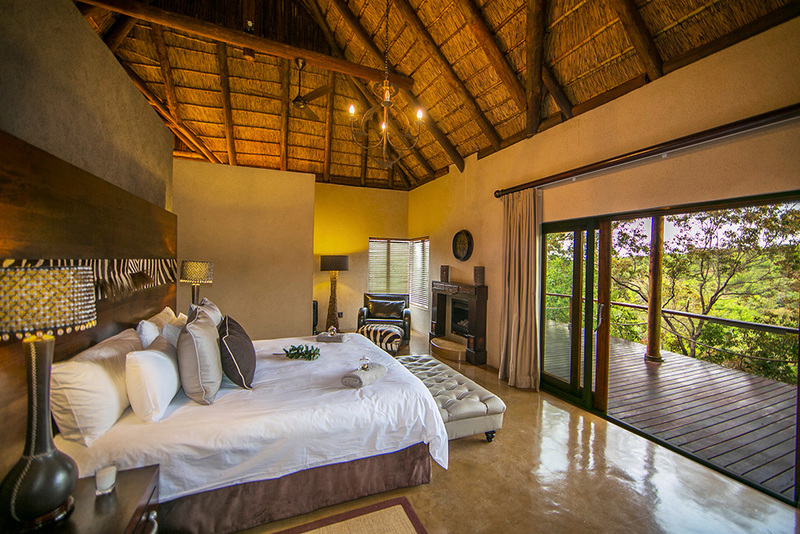 Wildlife Accommodation with a Wow Effect in the Waterberg The African bushveld has an allure that is totally unique. Among its other characteristics, it is this attraction, mystery, and fascination that draws people in from near, far, and wide. There are the sounds, smells, and sensations of being part of nature as it is meant to be: natural and devoid of signs and sights of human habitation and human intervention. Waterberg’s Welgevonden Private Game Reserve Awaits your Arrival Have you ever wished that there were fewer tourists, sight seers, holiday makers, and visitors surrounding you in one of South Africa’s game reserves that are open to the public at large. Most will answer with a resounding “yes”. Lovely Luxury at a Private Game Lodge in Limpopo Star rating in this country is accomplished in accordance with the grading criteria of the TGCSA (Tourism Grading Council of South Africa), the official body tasked with inspecting, assessing, and evaluating establishments that apply for nationally and internationally recognised, accepted, and trustworthy star grading. 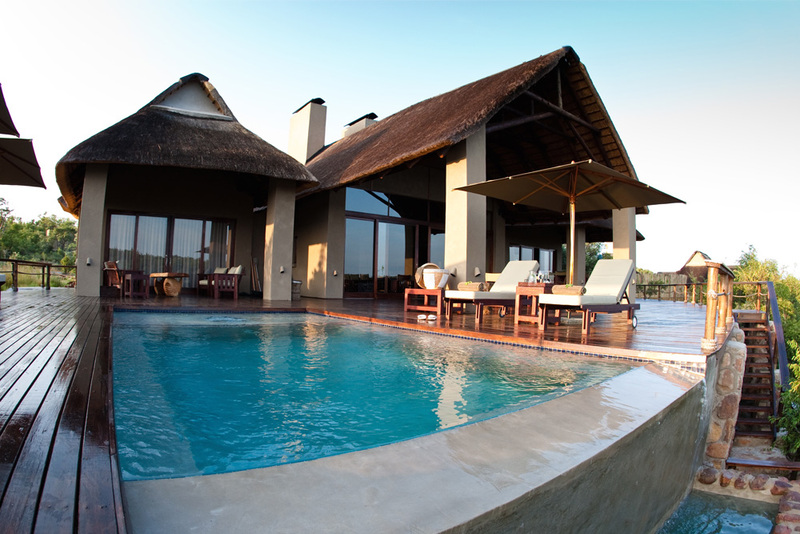 Big Five Game Lodge in the Big Five Country Fifty Seven Waterberg, our exclusive, luxurious, and private game lodge in Welgevonden Private Game Reserve is in Big Five country, where our guests’ chances of spotting all five are pretty good – much better than average. The reasons for this welcome phenomenon are multiple and varied. Luxury, Privacy, and Game Aplenty at a Luxury Private Game Lodge The Waterberg bushveld region is magnificent; that is the long and the short of it. It is said that the Waterberg was given this name by Voortrekker settlers, who recognised that water was plentiful and pure in this territory. Now that this incredible wilderness area of Limpopo Province in South Africa forms part of the Waterberg Biosphere Reserve, and is a World Heritage Site since UNESCO declared it so in 2001, the Waterberg is well and truly on the map. Wondrous Welgevonden and its Luxury Lodge Accommodation Right up front, before you first set foot on the rich, fertile soil of Welgevonden Game Reserve, a privately owned wildlife nature and conservation park, you know and trust that your accommodation will be world class, yet essentially African, because your accommodation quarters will be part of a 5-star South African game lodge. 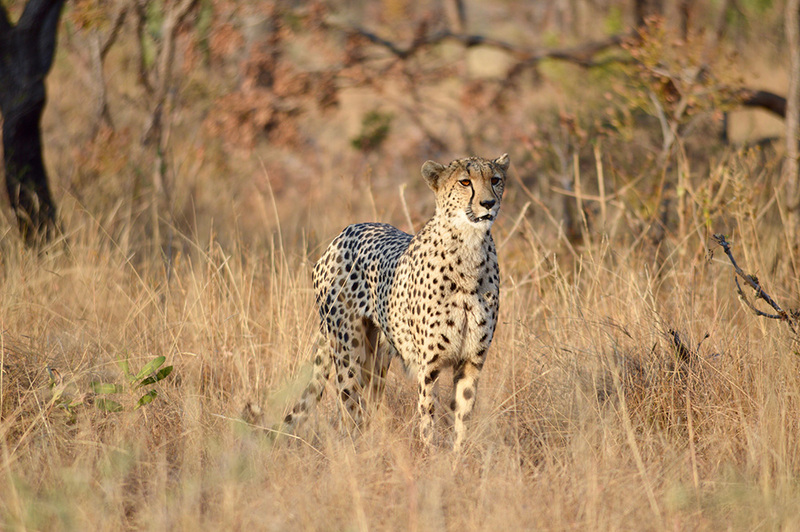 Big News from Our Big Five Game Lodge As a premier five-star South African Big Five game lodge, located in the magnificent, private Welgevonden Game Reserve in the Limpopo Province, we have big news to share with our valued former, current, and future guests, all of whom we hope to welcome again, time after time. Welcoming Welgevonden Luxury Lodge Accommodation When there is mention of lodge accommodation in the South African bushveld, the world-renowned Kruger National Park, and the immediate area which surrounds it, may spring to mind initially, because the Kruger is one of the biggest and longest established game reserves on the African continent. Luxurious, Private, Intrinsically African – Fifty Seven Waterberg Game Lodge Private establishments, like game lodges, and private facilities and services, such as those which form part of the guest services and experience at private game lodges in South Africa, were once primarily just that – reserved for invited guests and those who made reservations for accommodation, and not open or accessible to the general public. 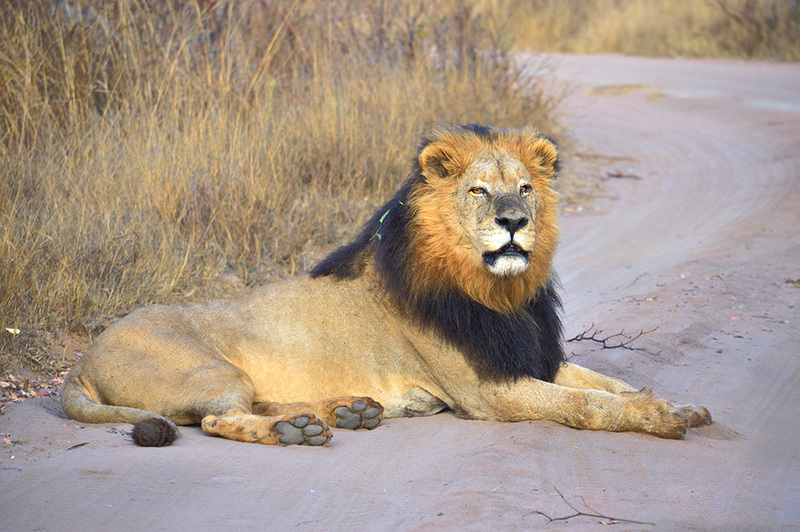 Big 5 Game Lodge in Big 5 Territory There are virtually only a few aspects pertaining to our Big 5 game lodge that are not big, other than the small or tiny creatures, which play an integral role in our environment and ecosystem. 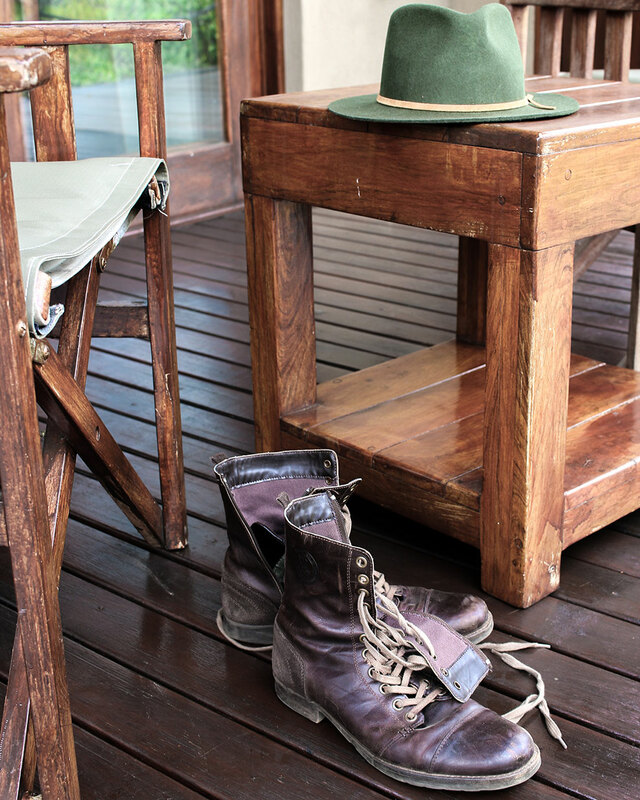 Even the smallest details that enhance the quality and enjoyment of guests receive meticulous attention at our luxurious, 5 star Big 5 game lodge, Fifty Seven Waterberg.